Plastic Windows: What Options are There? Today, everybody is looking for ways to enhance the appearance of their homes using stylish materials for their windows and doors. Window replacement and installation is a vital, long-term investment that you can’t afford to ignore. Apart from adding value to your home, they can improve your peace, save you on gas bills, and reduce the time you spend on maintenance. 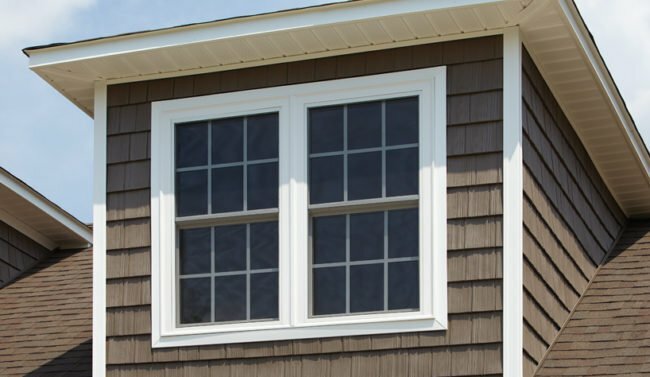 There are many reasons why we install windows in our homes, but before taking the plunge, you will be better off knowing the different types of plastic windows and how they compare to wooden windows. 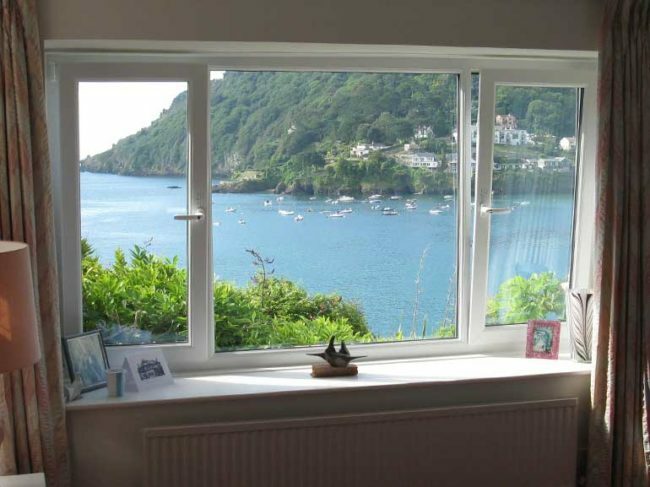 PVC windows are modern windows with excellent noise reducing and heat insulating qualities. They are considered the best windows to improve the comfort of living. PVC windows come in a variety of colors and some also have wood finishing to make them more appealing. uPVC is the third most produced plastic after polypropylene and polyethylene. It is a technology for the future, designed for the environment and natural resource preservation, and to make life richer. uPVC provides you with all shapes and designs of windows. The shapes and designs vary from rectangle, round, polygonal, etc., so they give you virtually unlimited freedom. Tilt and Turn Windows are commonly made using uPVC. These windows are extensive in many types of applications. 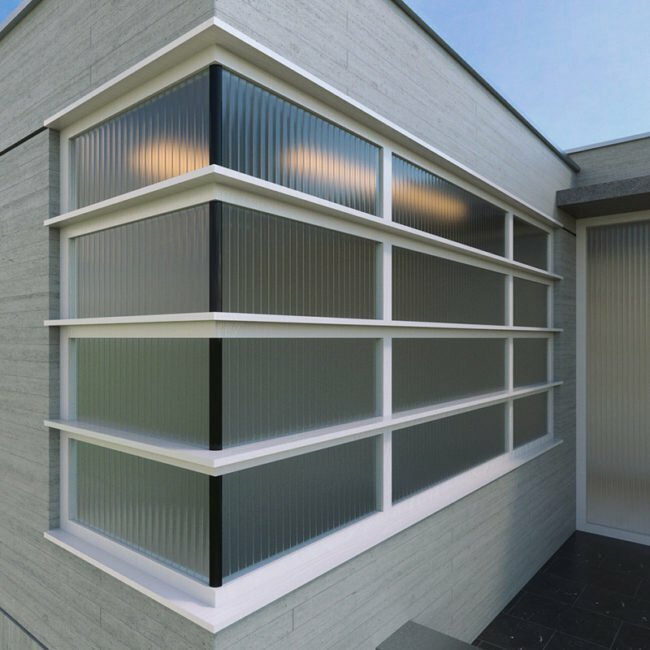 Many people are not familiar with polycarbonate windows. Polycarbonate is a thermoplastic that is resistant to ultraviolet rays, and exceedingly tough. It provides an attractive look and makes it a better choice for security-related purposes in constructions. Manufacturers and home contractors are using a clear sheet of Acrylic as a window solution. The acrylic is increasingly becoming popular for uses in basement windows, storm doors and other hazardous locations in the home. The acrylic windows can be compared to a mineral glass window. It is tough and has unique features that give it distinctive benefits when compared to other plastic window types. There are many differences between wood and plastic windows. Some of the general differences are the cost, warranties, appearance, maintenance, and energy efficient. When it comes to cost, plastic windows are cheaper than wood. They are also easy to maintain, attractive, and come with a typical warranty of 10 years. By the way, if you need plastic windows, we can help you.